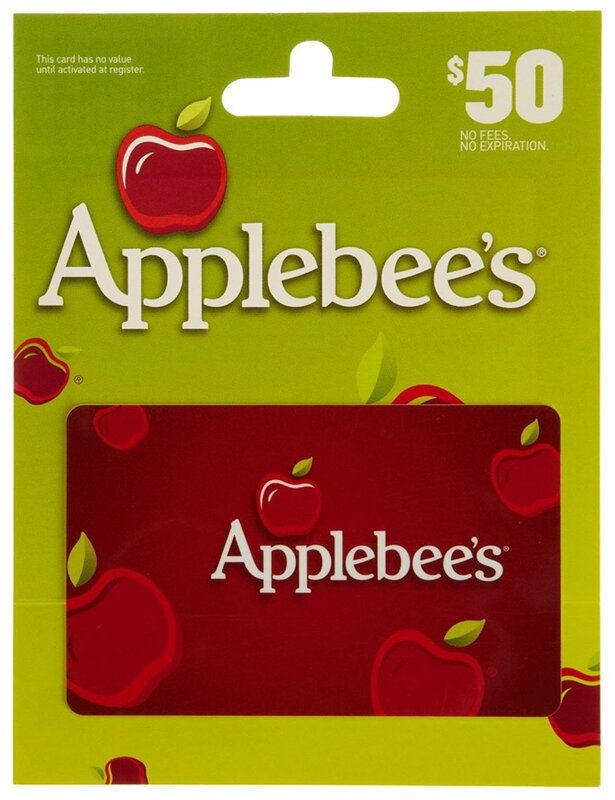 Savvy Spending: *HOT* Applebee's $50 gift card for just $39 on Amazon, TODAY ONLY! 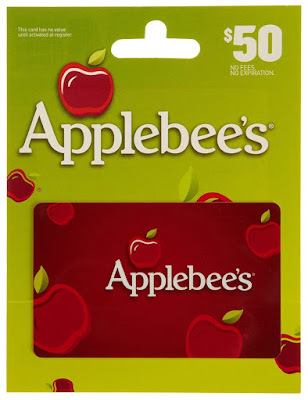 *HOT* Applebee's $50 gift card for just $39 on Amazon, TODAY ONLY! Hurry! Today only you can get a $50 Applebee’s Gift Card for just $39 shipped on Amazon!! This makes a great Christmas gift! Pair this with Kids Eat Free Nights or other coupons to stretch your dollar even further!